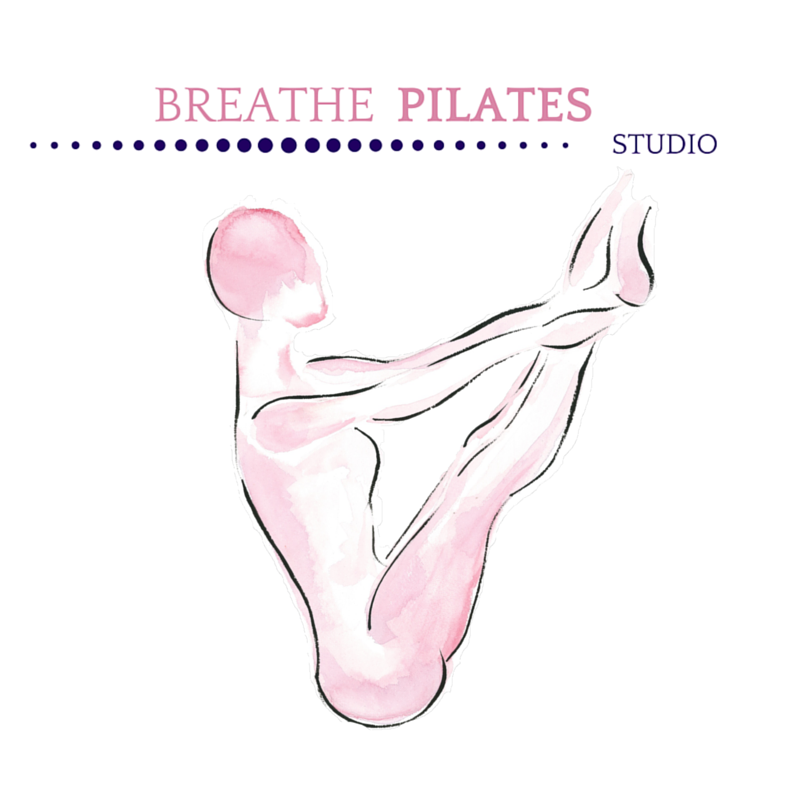 Start taking classes at Breathe Pilates and other studios! The Breathe Pilates approach to exercise is fun, dynamic and forever evolving. They believe you should truly enjoy moving your body. This class was a good workout and had me sweating! Fantastic class for mums to be. Gentle and safe but still a great workout. Lovely instructor! A great low impact class, think core focused Pilates. I felt the burn, it was great!